Maximise the lifespan and value of your vehicle with regular servicing. 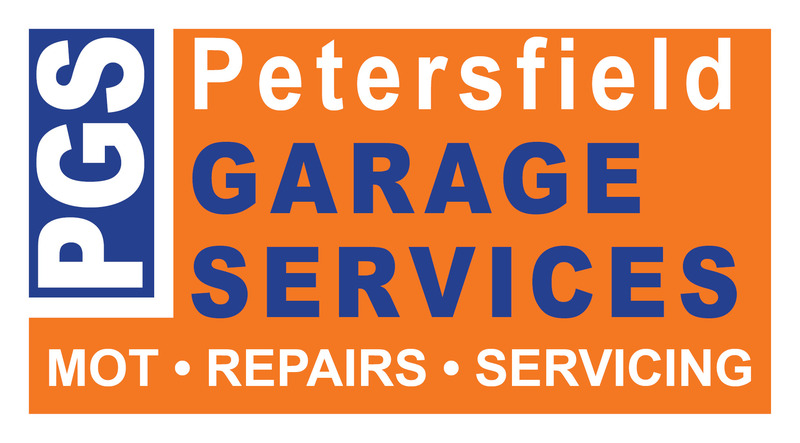 Here at Petersfield garage services we can service any make or model of car and offer your manufacturer’s recommended servicing, which means that having your car serviced or repaired with us will not invalidate your vehicle's warranty. At all times we ensure that you will receive the best possible service appropriate for your cars age, milage and usage. We offer a range of services all of which are compliant to high industry standards and carried out by one of our team of expertly trained vehicle technicians. When completing your service we only use genuine reputable parts from quality manufacturers, so you can rest assured that your vehicle if being given the best possible care and maintenance.